Download Ramos UR22 format tool to repair any Ramos USB flash drive .Update Ramos UR22 chip controller firmware with RunDisk UR22 Initization software. How to repair Ramos UR22 USB flash drive? Hello my friends , today we will discuss how to repair any Ramos USB stick with UR22 Chip controller . 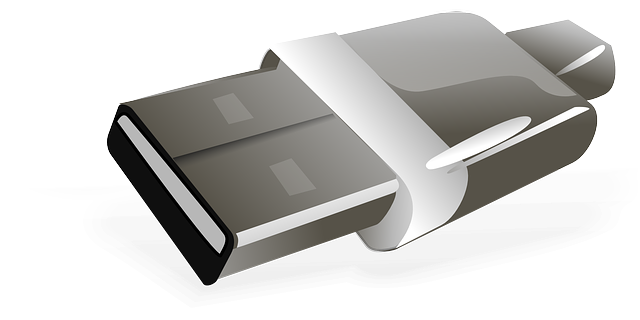 If you have formatting problems with Ramos UR22 USB drive such as "unable to format ",Write protected memory ,insert disk ,raw volume and flash capacity is 8MB. Ramos UR22 MPInit format tool allows to you to restore and update Ramos UR22 Firmware and restore it to factory default . Ramos UR22 Run Disk Initization software can work only with Ramos flash drives with UR22 chip vendor . You must be sure that your chip genius report have the following "chip vendor = Ramos ,Chip vendor part number = UR22 . Now Download Ramos UR22 Flash drive recovery software from the downlod links in the bottom of this article . Open Ramos UR22 MPInit recovery tool then insert your corrupted flash disk then click Initialize . Wait until finish updating your Ramos UR22 Flash drive . Ramos UR22 MPInit USB flash drive restore tool based on RAMOS UR22 controllers.